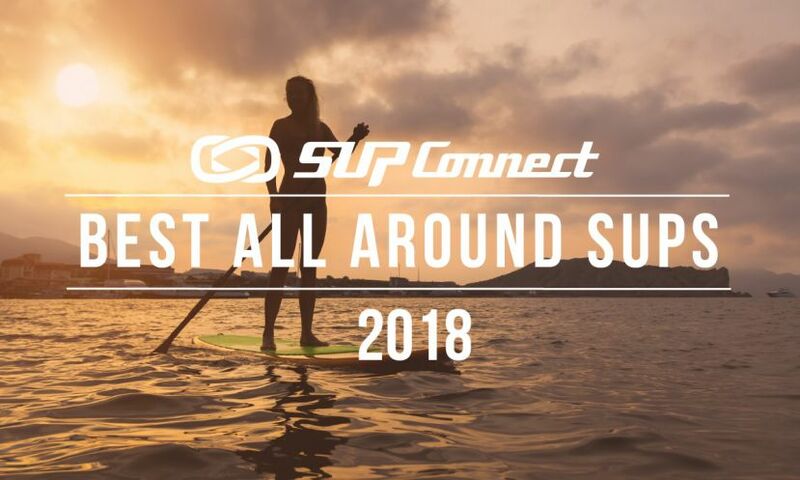 HOOD RIVER, Oregon - SIC Maui, the stand up paddling industry’s premiere manufacturer of high quality, race proven stand up paddleboards and accessories, has announced its title sponsorship of the 2019 Gorge Paddle Challenge. 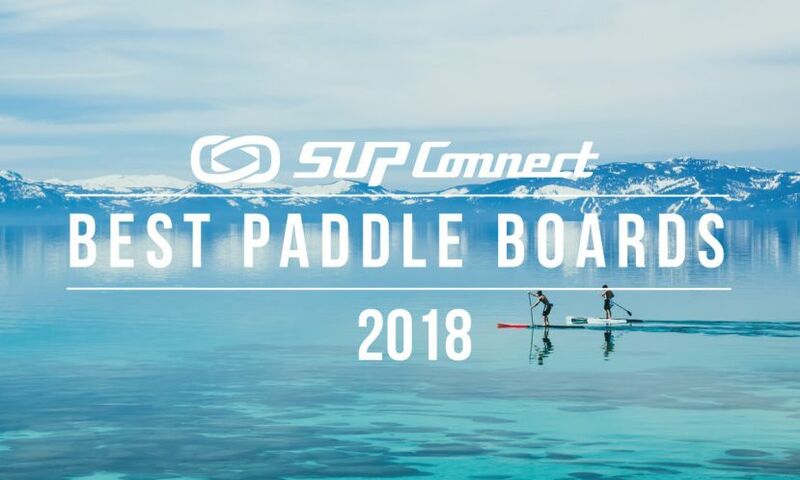 Now in its 9th year, the Gorge Paddle Challenge has become one of the most prestigious SUP events in the world and is recognized as a WPA-sanctioned race. 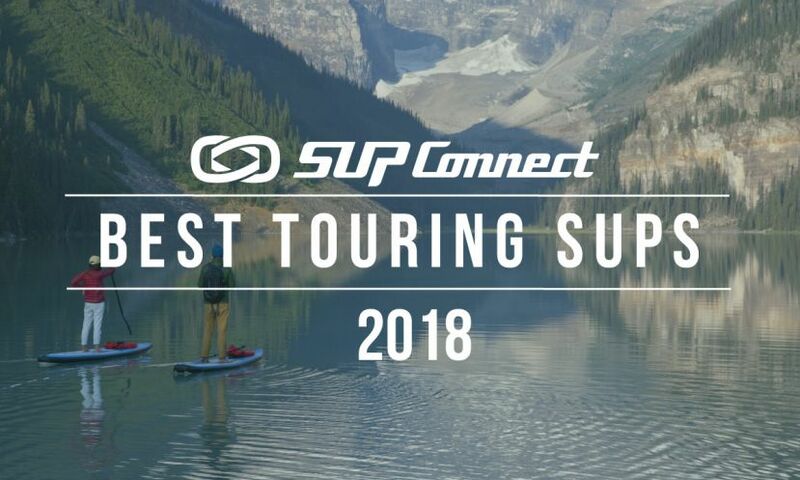 SIC has been a proud supporter of the Gorge Paddle Challenge from its beginning and is excited to build on this partnership in 2019 as the event’s title sponsor. 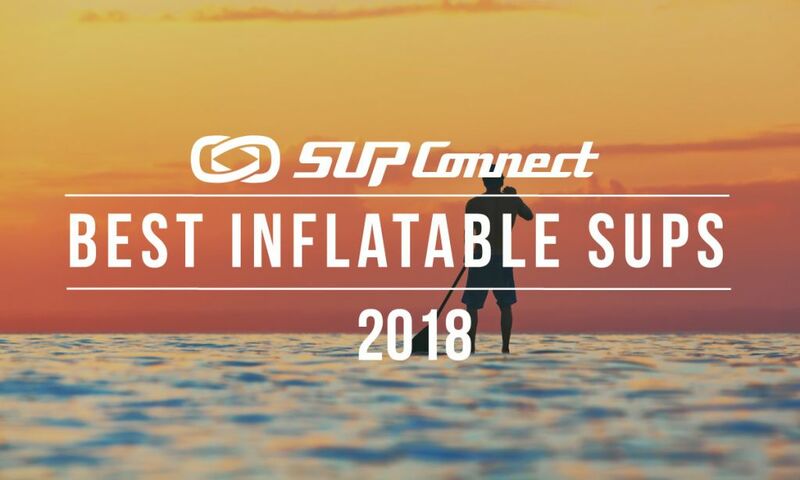 SIC and the Gorge Paddle Challenge both share deep roots in the downwind paddling community, as well as a proven commitment to paddlers of all ages and skill levels. The Gorge Paddle Challenge hosts two full days of exciting competitions, for all ages and race classes, including its now iconic Double Down race (2 back to back downwinders) for the elite paddlers as well as technical and youth races. More than just a race, the two-day festival welcomes athletes, enthusiasts, and families alike to participate in a fun-filled weekend of competition and entertainment. 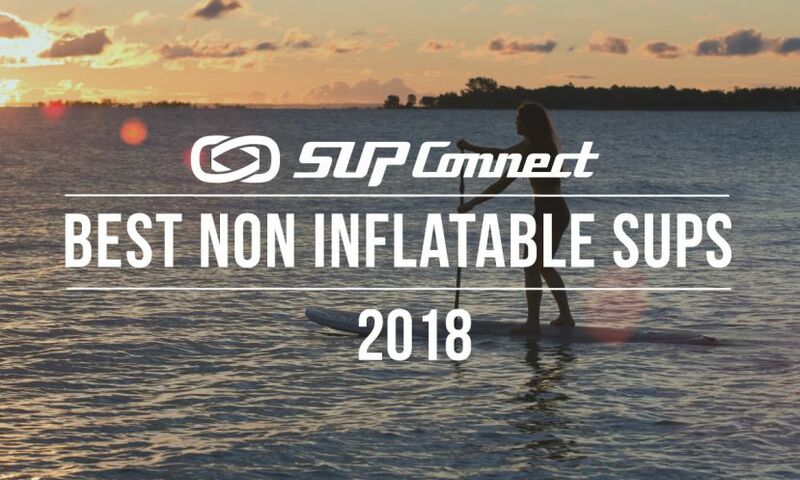 The SIC Gorge Paddle Challenge will take place August 17-18, 2019. For more information on the course and event registration, head to www.gorgepaddlechallenge.com. For more information on the SIC Maui brand and products, visit www.sicmaui.com, and follow SIC on Instagram @sicmaui and Facebook @sicmaui.